Things are swinging around here lately. It seems like I haven’t felt like writing lately, except for my blog. Me. A writer. Not writing. I seem to be getting more into the Art thing more than the Writing thing. I’m finding more and more artists that I want to share with you, and finding less and less creativity in the short story department. Does that mean I’m still a Writer? Should I change my title to Art Director? Some people live and die by their title. I can remember working in downtown Chicago in the 80s….people were respected (and paid) by how many windows they had in their office. Pity the fellow who had a beam going down the middle of the window. It wasn’t nearly as respected as one who had a whole window. The CEO at the time had four windows — a corner office. You can see whose title meant the most in those days. I’m sure it’s the same today. I don’t work downtown, so titles aren’t as cutthroat as they are in the city. Yet I’ve seen ledgers with Vice President of Marketing, Assistant Vice President of Marketing, Director of Marketing, Assistant Director of Marketing — what does that all mean? I consider myself a writer. Do I dare consider myself an Art Director? 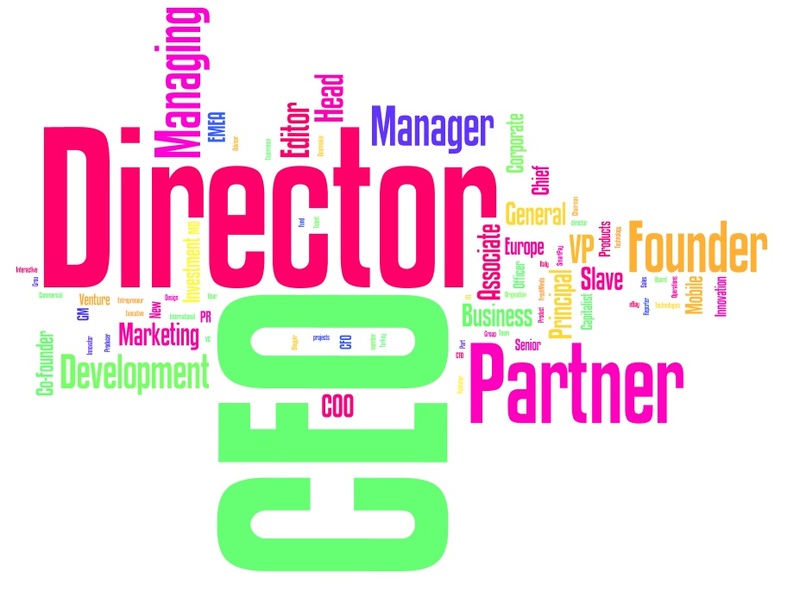 According to Wikipedia, an art director…… is the charge of a sole art director to supervise and unify the vision. In particular, the art director is in charge of the overall visual appearance (I do that) and how it communicates visually, stimulates moods, contrasts features, and psychologically appeals to a target audience (I do that too!) . The art director makes decisions about visual elements used, what artistic style to use, and when to use motion (I do all that too!). It’s funny how so many of us are judged by our titles. I was a IDCAS who did writing, yet I didn’t get the acknowledgement of a writer until they called me Digital Writer. I’m sure those chains hang over other artistic branches as well. I believe we should be any title we want. As long as we don’t lie about things like past jobs or education, what does it matter what you’re called? Of course, I don’t really need a title. I just do what I do and like what I do. 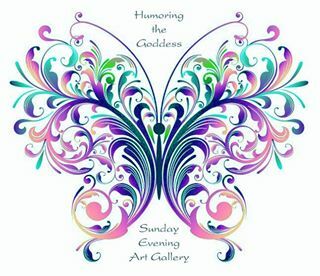 I am the owner of Sunday Evening Art Gallery. I also choose which artists to showcase, the layout of the site, who to promote. That makes me an Art Director if anything does. I could also call myself Art Gallery Marketing Manager, Gallery Curator, Museum Director, Art Gallery Administrator, Art Gallery Museum Director….. It was much simpler when I was just a writer. Loved this piece! Titles are a wonderful way to reinforce self-identity. They are! Yet I think sometimes people put too much stock into them. Like you are your title…which is not always true. You are a creator. So I call you girlfriend of gods. I like titles, give me some please. Beautiful to work with art. So much to give. As long as we can be girlfriends, we can call ourselves anything we want! Maybe Art Affectionados! That’s the catch — sometimes the fancier the title the smaller the office. Did you have a title? I LOVE THIS TITLE! I was a part time stay at home and my daughter in law is a full time stay at home. Nothing harder. Amen to you, sister! You forgot to add “Goddess” to your list of titles! Hah! My titles include Grammy, GG, Mrs, Teacher, Mom, MamaBee, Accordionist, Sous Chef, Hostess, PurpleLady, and Writer-WannaBee, but my husband’s “title” for me is my favorite. He calls me “Precious” – I love that! Those titles hold so much more weight than most of the ones floating around today. I ALSO am a granny, the best title of all! And Goddess! Yes! We both are!